PCDC would like to thank all of the following businesses and individuals for their continual support in providing a cleaner and safer Chinatown! 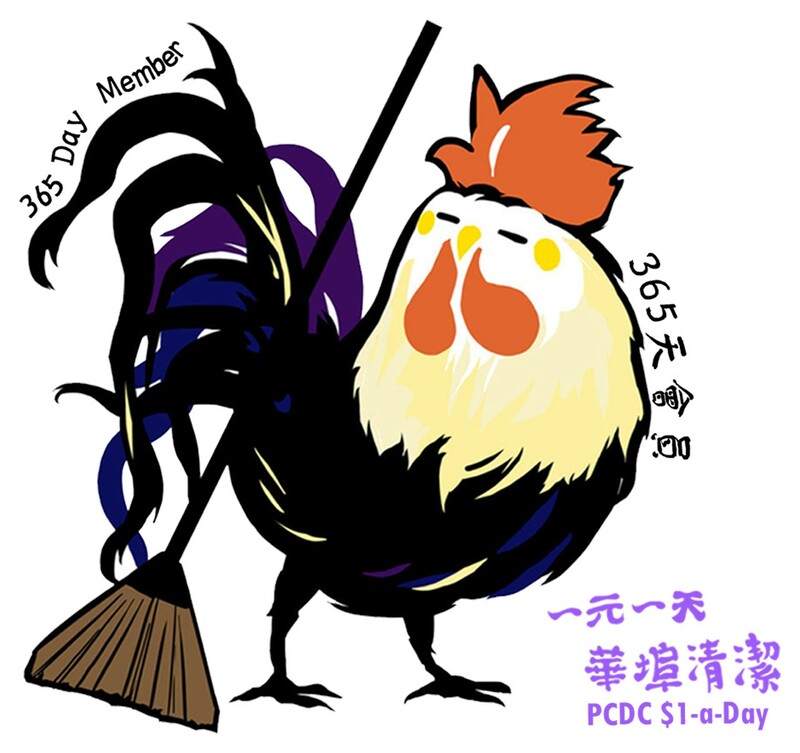 For just $1 a day, PCDC can maintain a street cleaning team that will clean our streets everyday, report illegal trash dumping, report and clean graffiti, and educate and outreach on trash issues. To keep our Chinatown streets clean, we need your help and support! All donations are tax deductible. 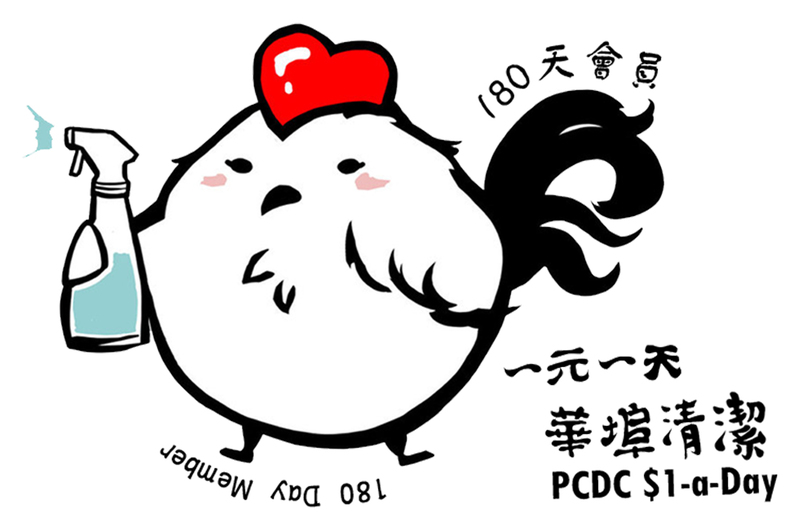 Please donate and make checks payable to PCDC: $95 for 3 months, $185 for 6 months, or $365 for the year. 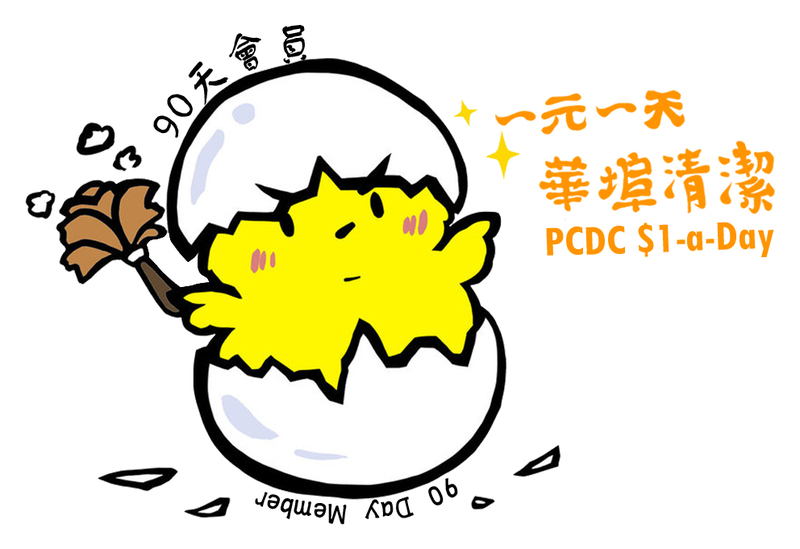 If you are interested in supporting our cleaning team, please email lzhang@chinatown-pcdc.org or call (215) 922-2156. Bennies Poultry & Meat Purveyor Inc.
East Asia Noodle Co., Inc.
Siu Kee Duck House Inc.